Team Tumhari Sulu. 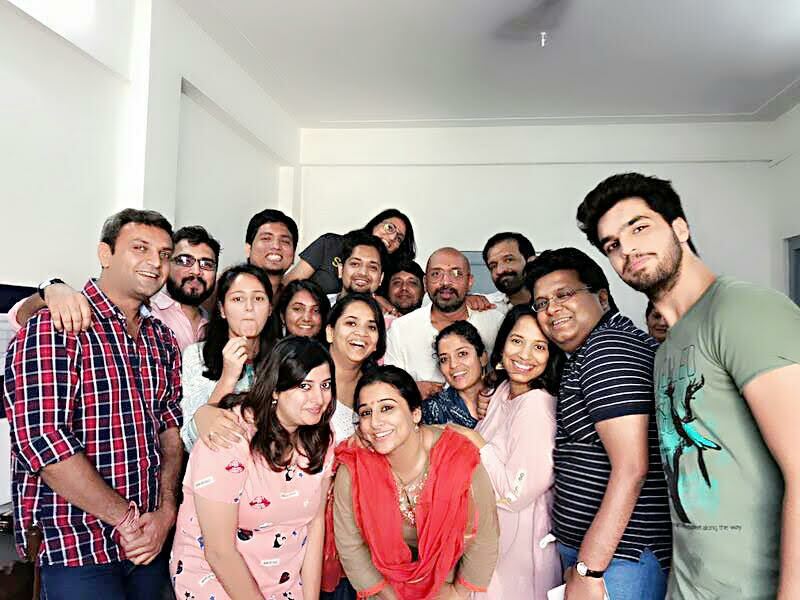 Check out this picture of the fun team of Tumhari Sulu! The young and happy team of TSeries and Ellipsis Entertainment's comedy TUMHARI SULU. Shoot starts on 23 April 2017 and the Worldwide release is on 1st December 2017!